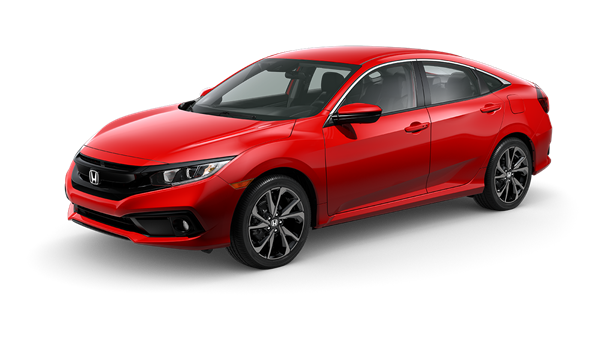 Take a Closer Look at the Restyled Civic. 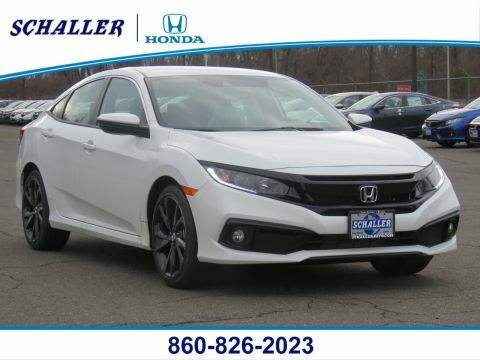 The 2019 Civic features aggressive lines and refined features that make it stand out from the crowd. 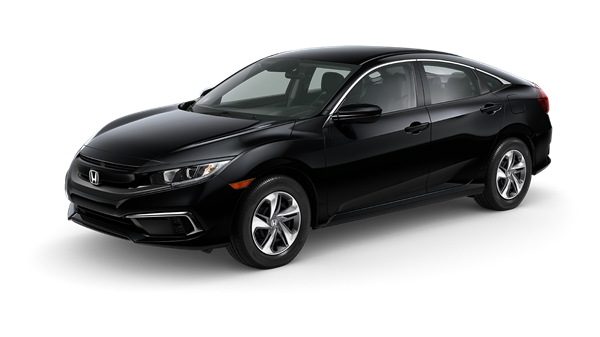 Civic Touring features LED headlights with auto-on/off that are perfect for lighting up the road and your life. 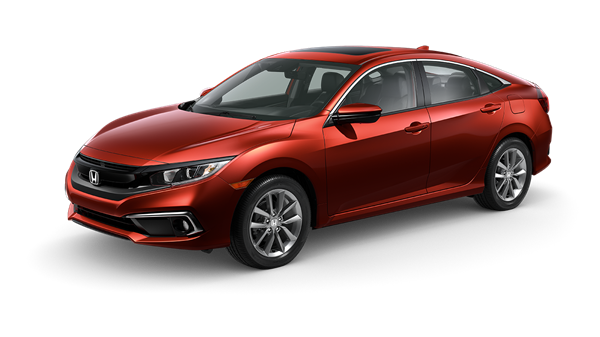 With a bold, aggressive face and sharp, sophisticated bodylines throughout, every angle of the Civic exterior is the right angle. Civic offers three cloth and three leather interior color options, each bringing its own sophisticated flair to the cockpit. 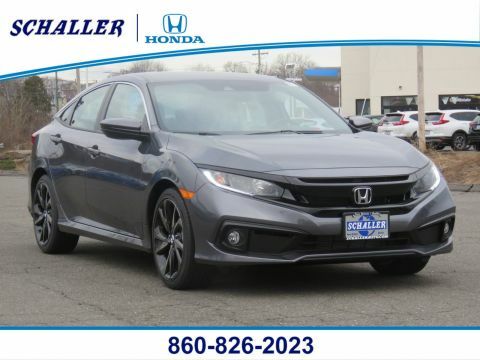 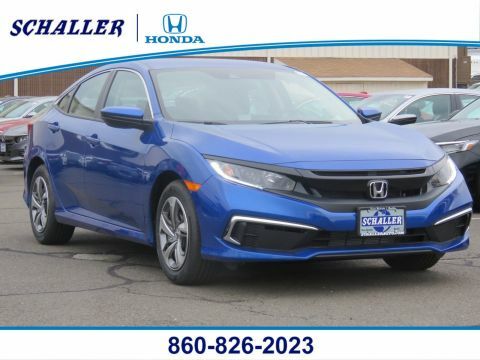 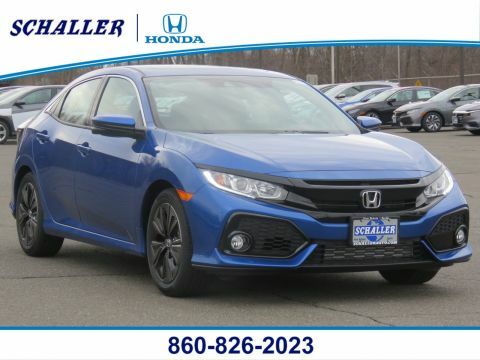 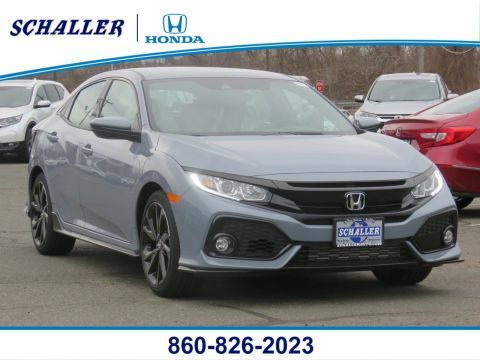 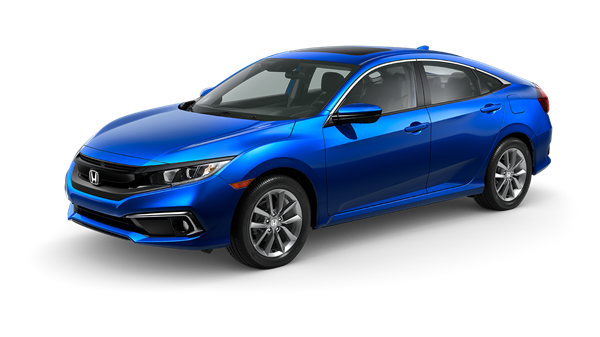 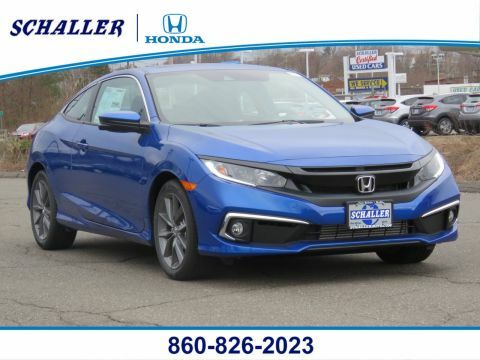 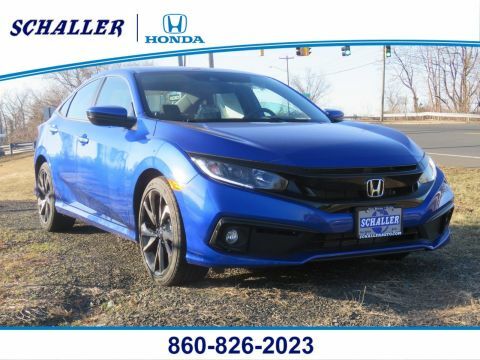 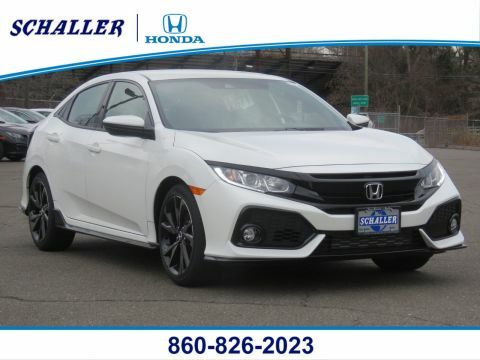 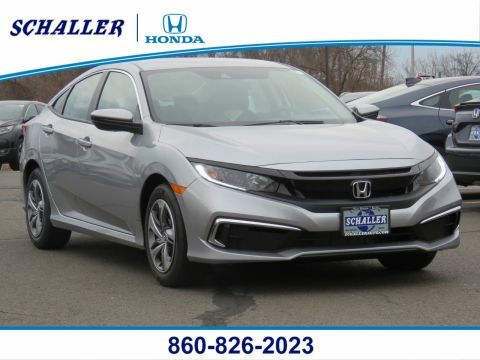 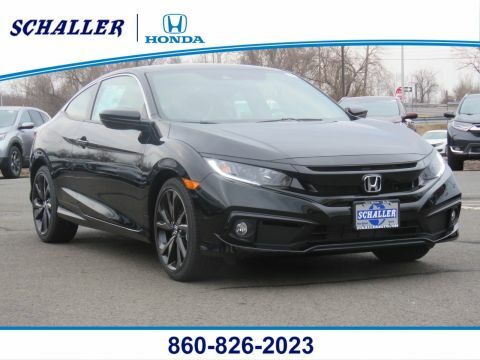 Check Back Often For Our Latest 2019 Honda Civic Inventory!